Party entertainers are a great addition to any kids party. 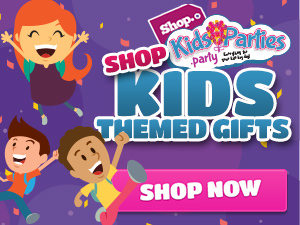 KidsParties.Party is your #1 definitive resource of party entertainers for hire. You are viewing a complete list of all of the absolute best children's entertainers nationally. If you want to drill down to find entertainers in your area click here and then choose your state. KidsParties.Party is a complete resource to find all types of party entertainers listed by state. If you have question or comments please fill out our contact us form. If you are interested in getting listed in our directory, you can sign up and register for an account, or you can call us at 732-298-6015 with any questions or concerns. To find fun party ideas, check out our blog.